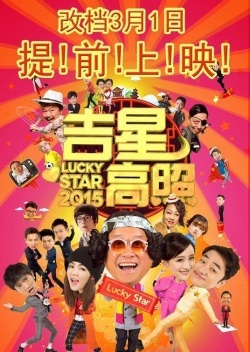 "Lucky Star 2015" is a Chinese New Year comedy film starring an ensemble cast featuring Eric Tsang, Wong Cho-lam, Ella Chen from S.H.E, Dada Chan, King Tan Yuen and Yuen Qiu. 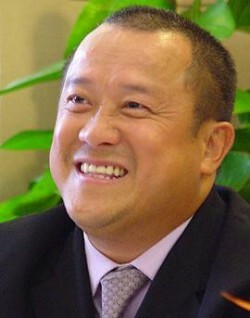 The film is about a Wong Cho-lam look-alike who is invited to perform at a birthday party of a local tycoon. He brings along a group of look-alike artistes for his show. However, the local tycoon sees through his trick. 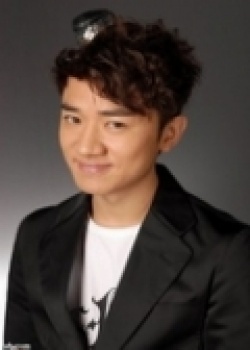 The comedy film also features cameo appearances from Andy Lau, Nicholas Tse, Chow Yun Fat, Julian Cheung and many more.